The latest news from Tradewise. 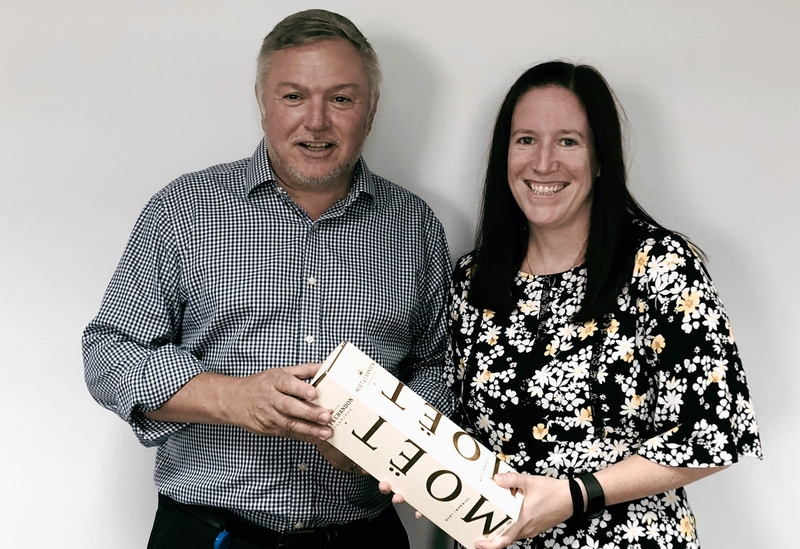 Stacey Sciara recently completed 20 years at Tradewise. We would like to thank her for her loyal service over the years in various departments, from Admin to Claims and currently Compliance. To help her celebrate, Mike Tyler, our CEO, presented her with a bottle of champagne.